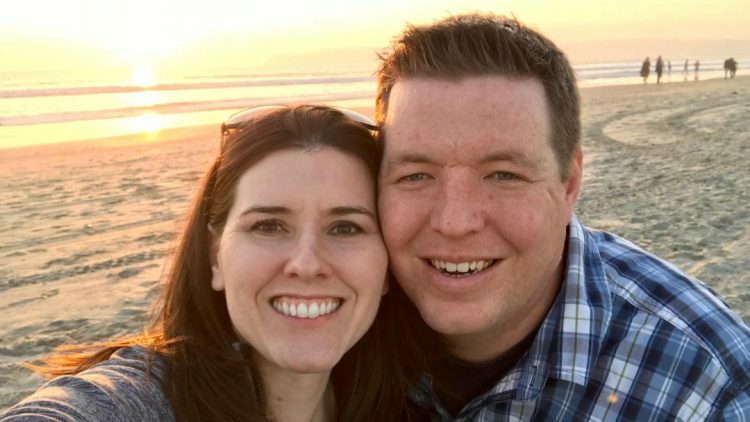 We are Matt and Lisa and we are dreaming of building our family through adoption. We have been married for eleven years. We have two adorable doggies and would love to have children as well. Unfortunately, we are unable to have biological children and we dream of being parents. We believe that God has the perfect children planned for us and we cannot wait to meet them! If you would like to be a part of our adoption story, please pray for us, love us, and feel free to contribute to our future family! We appreciate you taking the time to read about us, and we hope that one day soon we can share our successful adoption story!